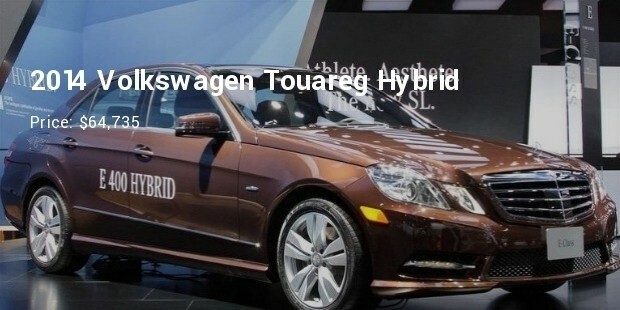 When you hear the term Hybrid in the motor vehicle industry or see that logo branded on a car, it simply means that the vehicle is combined with an internal combustion engine and an electric motor, which is powered by the battery. There can be either one or more motors on the hybrid car. 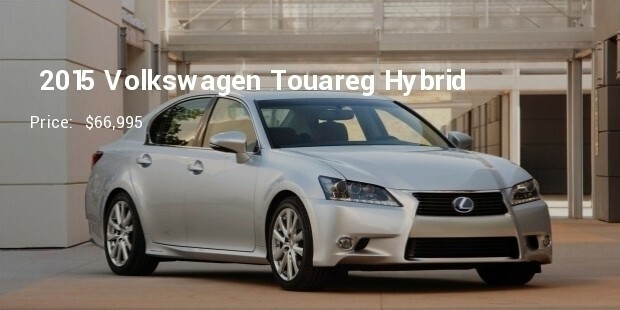 Most of these hybrid cars gasoline engine are smaller compared to the normal car so this makes the hybrid more efficient. This car provides the best performance mostly when overtaking; it picks instantly giving you a top speed completing the task. The LEXUS LS 600h is a 5.0-litre v8 petrol engine beast made from Japan with a 438 horse power and a 288 V nickel-metal hydride battery. 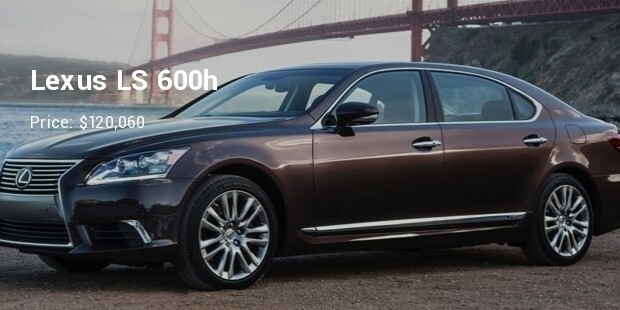 The LS600h is a well-built high performance luxury car. This unit has set a new benchmark point in Mercedes auto industry. The Benz is a highpoint piece as far as new technology is concerned. 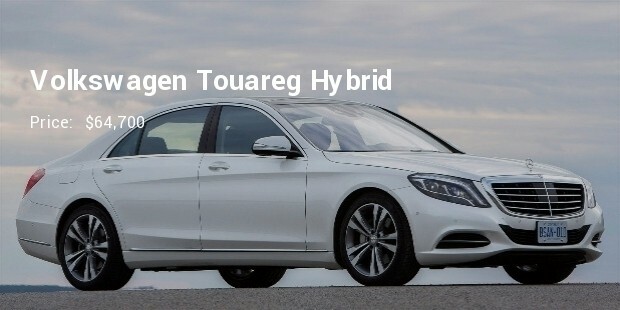 Mercedes Benz S Class Hybrid‘s 3.5 V6petrol produces a unit 306 horsepower. The 306 hp is accompanied by 20KW electric motor. 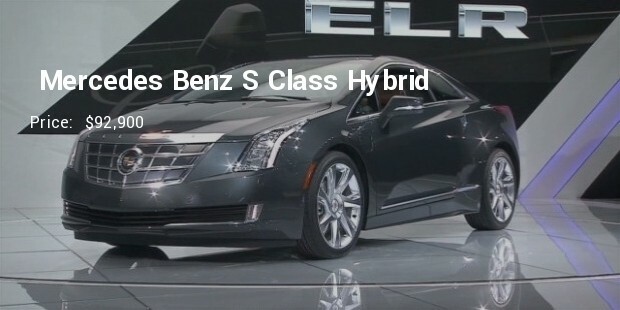 The Cadillac ELR is a model from U.S Cadillac General Motors; it is a luxurious car with a 16.5 kWh lithium-ion battery and top speed of 106 mph (171 km/h). The ELR has a great look. 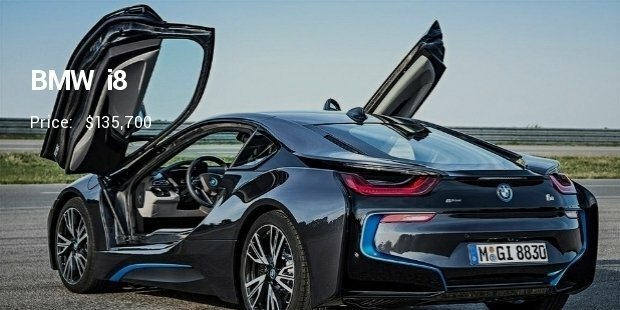 It $75,000 price tag makes it one of the most expensive hybrid cars of all times. 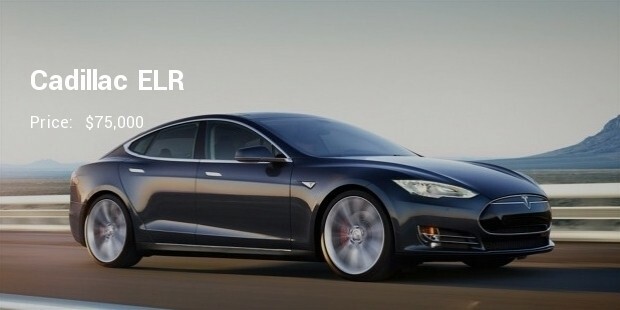 Tesla Model S isn’t not just famous for its price, but also famous for its popular demand on the market. It is not only the most popular EV car today, but also a model that is growing from strength to strength by day. 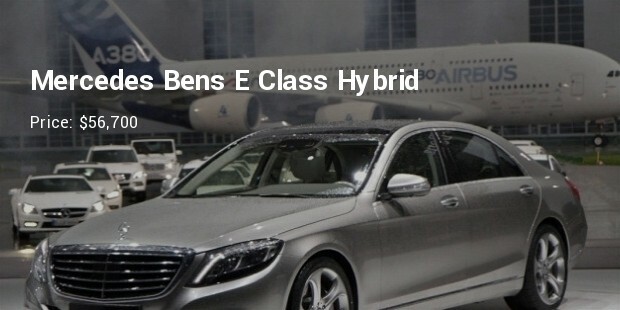 The E Class Hybrid is a UK made fourth generation machines with saloon, estate, coupe and convertibles body types. This hybrid is a 3.5 liter v6 engine, 329 horsepower and best in fuel consumption. The hybrid cars mentioned above are part of the most expensive hybrid cars in the world. 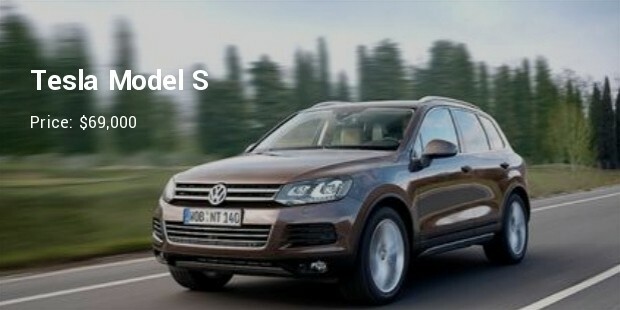 These cars also consume less fuel and when you are in need of a great service, they are the best vehicle to be with.